The Travel Hags are planning a Photography Coaching Session with Ed Remsberg followed by Afternoon Tea on March 23, 2013 at 9:00 am at Eastern Neck National Wildlife Refuge near Rock Hall in Kent County, Maryland. This Travel Hag Adventure features Maryland photographer, Ed Remsberg who will spend two hours coaching and offering photography tips to amateur photographers who want to take better outdoor and travel photos. The outdoor session setting will be in one of the most gorgeous winter landscapes in Maryland. After the outdoor session, there will be a short indoor coaching session where Ed will share some of his own photos and additional coaching. Then the entire group will be hosted for Afternoon Tea by Jim and Joanne Rich at their Inn at Huntingfield Creek. COST for this event is $50 per person. Limit is 25. REGISTER: To Register, Hit the PAY NOW button at the bottom of this page, or send a blank email to adventure@travelhag.com Registration form and payment options will be automatically sent to your via email. 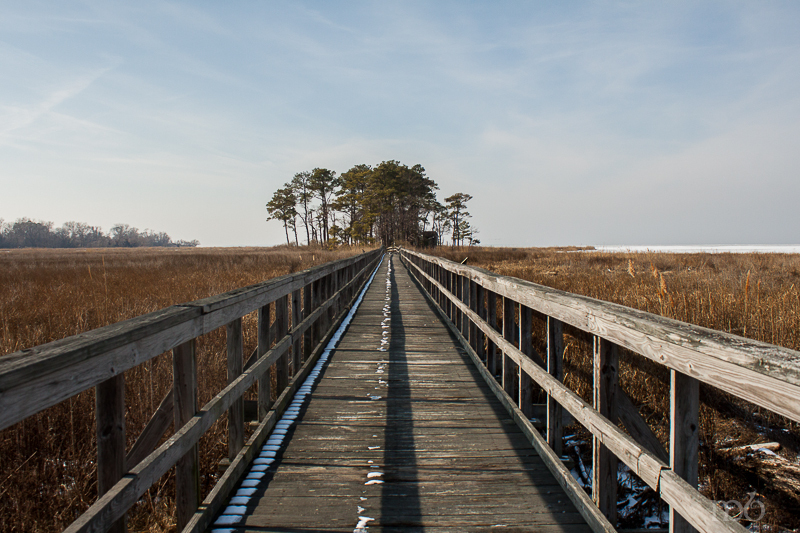 PLACE – Eastern Neck is an amazing place to view the winter Eastern Shore landscape and waterfowl. See more about Eastern Neck on our blog post Eastern Neck: A Reason to Visit the Eastern Shore in the Winter. Or listen to our podcast interview with Ed Remsberg. Ed gives tips on photography and we describe Eastern Neck. There are nine miles of roads and trails open to visitors, and over 250 species of birds are found in this tidal wetland environment. Birders, photographers and hikers flock to Eastern Neck year round. SPONSOR: The Travel Hag Photography Day is being sponsored by The Inn at Huntingfield Creek – a gorgeous estate and Bed and Breakfast near Eastern Neck. After Ed spends some time in the field giving pointers and tips for good travel photography, Joanne and Jim Rich the Innkeepers at the Inn at Huntingfield Creek will host the entire group for Afternoon Tea at their beautiful Inn. Eastern Neck is 6 miles south of Rock Hall in Kent County, Maryland. Directions to the WLR are on the Eastern Neck website. WHO CAN ATTEND? Anyone over 18 years of age. WHAT’S INCLUDED? Outdoor and indoor session with Ed Remsberg. Afternoon Tea at the Inn at Huntingfield Creek. CANCELLATIONS: Registrants can cancel with full refund up until 9:00 am on March 18, 2013. After that date, no refunds will be given. Hipmunk Ranks Flight and Hotel Options By "AGONY"